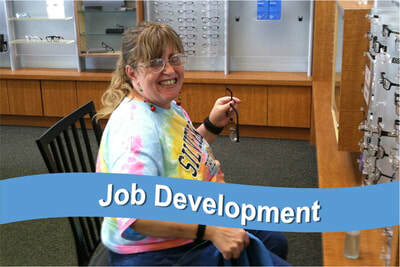 We provide employment services to adults with disabilities in Spokane County. We place people in jobs that match their skills, and then provide them with the appropriate level of support at each step along their career path. At Northwest Center, we pride ourselves on assisting our clients with either discovering their dream or chasing it. 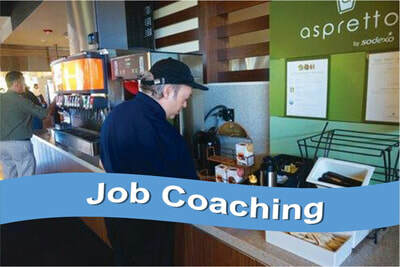 Our discovery process sets us apart which is reflected in the long-term success of those we place in permanent employment positions. 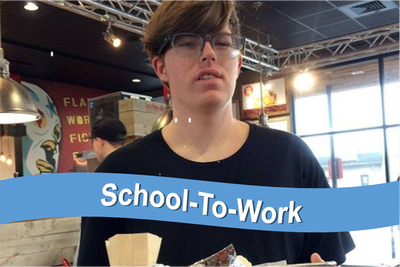 “Northwest Center can be summed up in two simple words: Incredible Resource. Not only do we partner with them on projects, we have also hired one of their client-associates who has been working for us on-site and he is an incredible resource to our team. Northwest Center is quite simply a resource that businesses in the Pacific Northwest need to partner with to work smarter instead of harder. - Chris Ballard, CEO, Pacific Northwest Print & Fulfillment, Inc.
​CARF has accredited Northwest Center for its Employment Services.